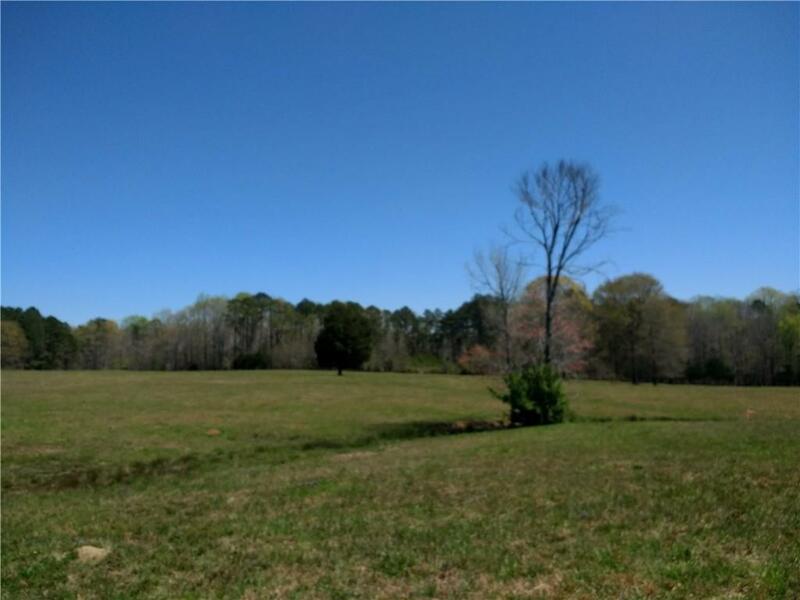 Beautiful 5 acre level estate lot ready to build your custom home on a basement or on a slab. Choose one of our builder plans or bring your own. 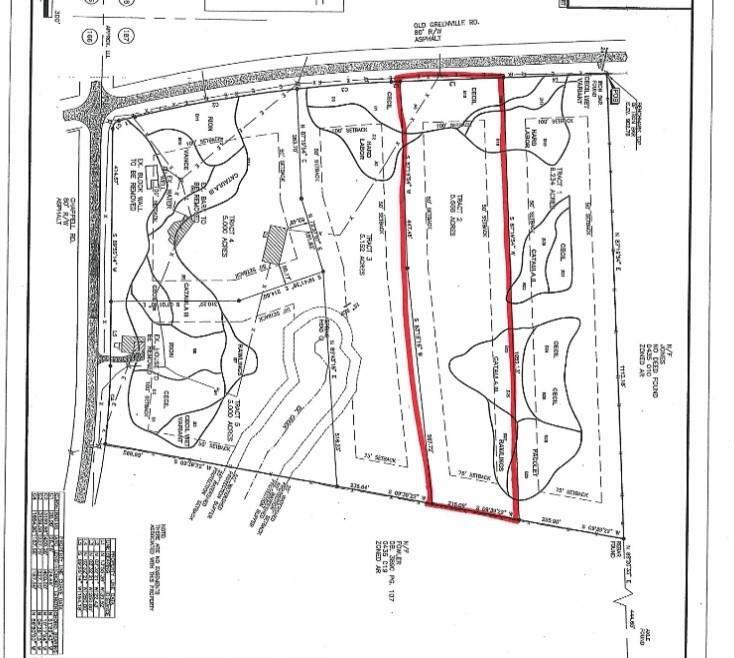 Other lots (3 & 4) available in 5 home neighborhood. 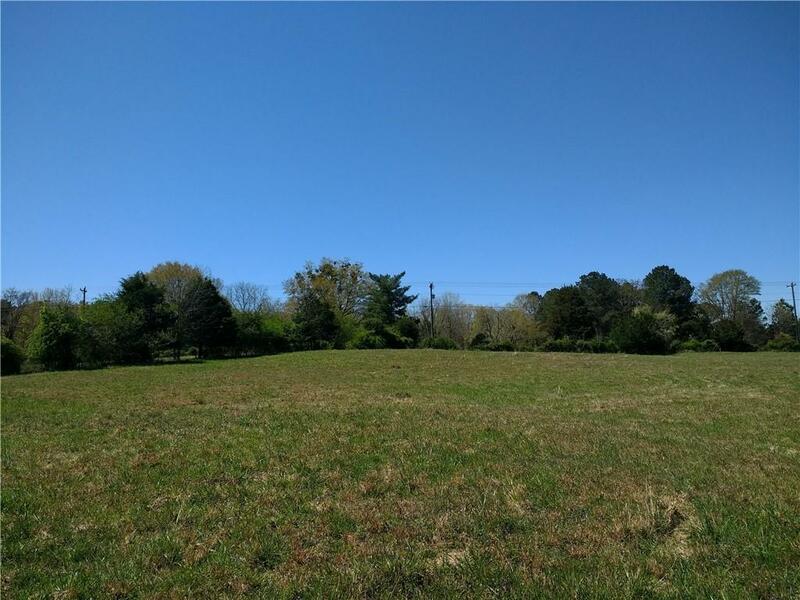 Enjoy the peacefulness of the country while being close to stores and restaurants and Pinewood Studios.